The Incredible Tide’s tribute to the Queen of England. Amy Winehouse. 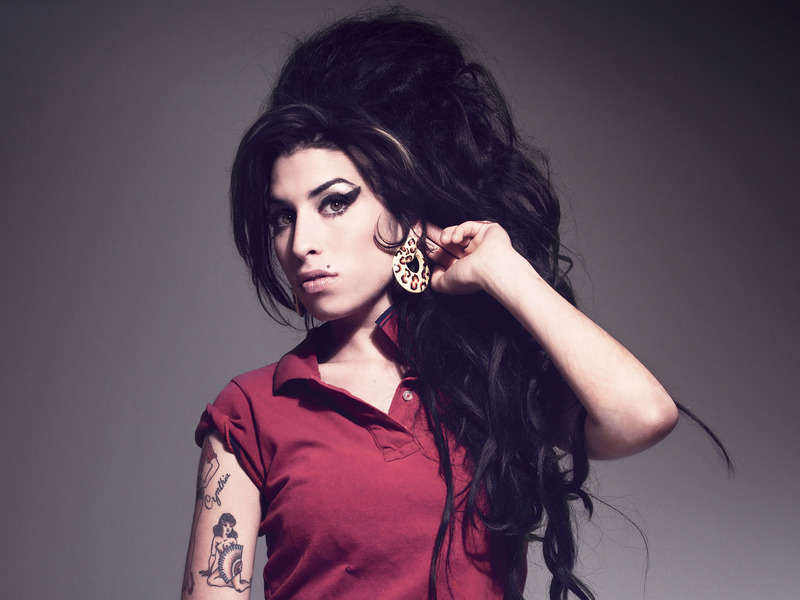 Amy Winehouse was born in London to a Jewish family, daughter of a taxi driver and a pharmacist. Her voice and soul had no equals. Amy died too young, even younger than Elvis and Marilyn. These are my favorite pictures of Amy Winehouse. I saw her once, walking in Hyde Park: she was signing autographs for kids. Or maybe it was just another girl with long dark hair, and the same characteristic cat eye-lines. By the way, you may now follow my blog with Bloglovin.